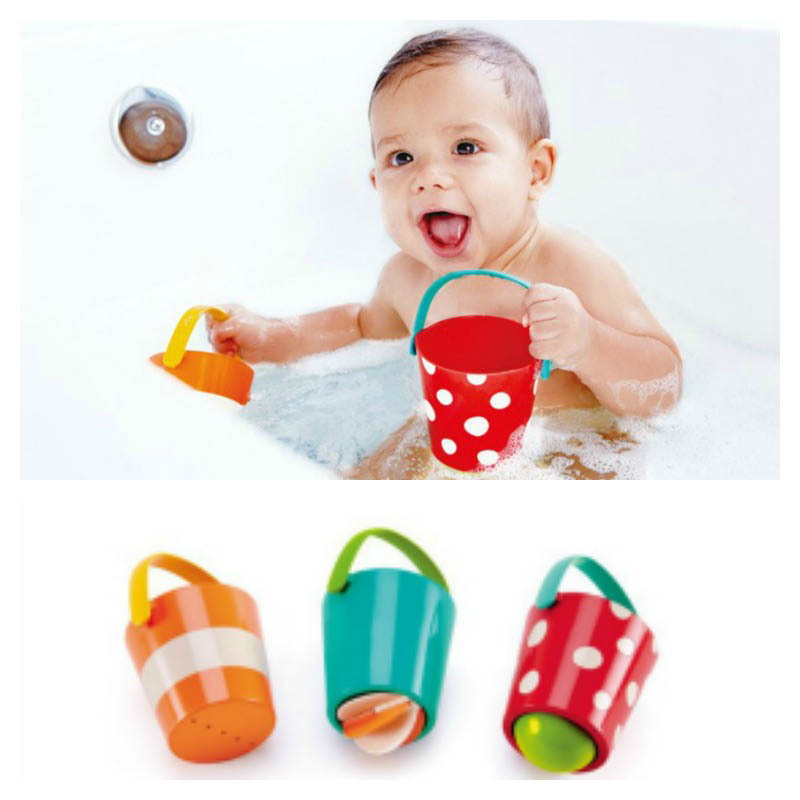 Hape Squeeze and Squirt will bring lots of bath time and water play fun! 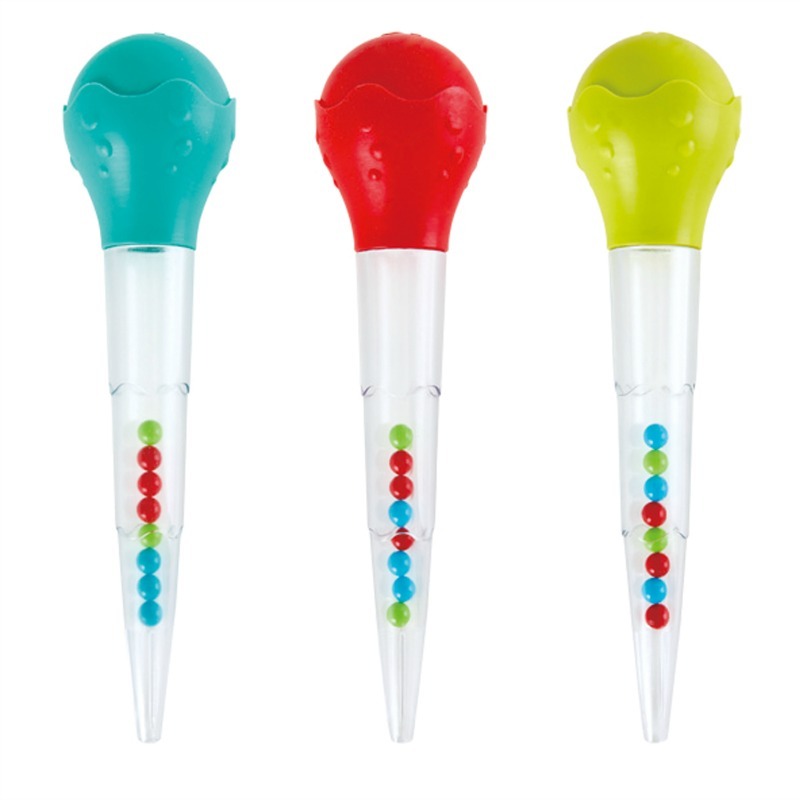 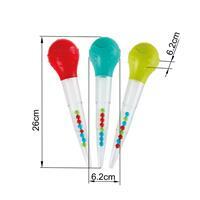 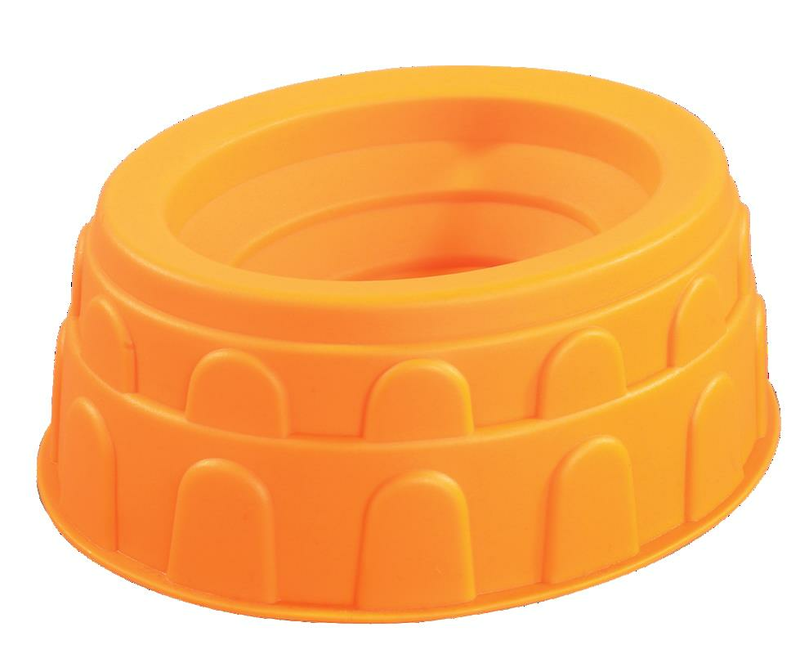 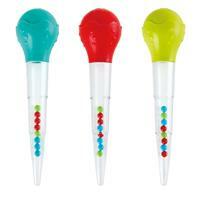 Fill these cool bath toys with water and watch the beads inside dance about. 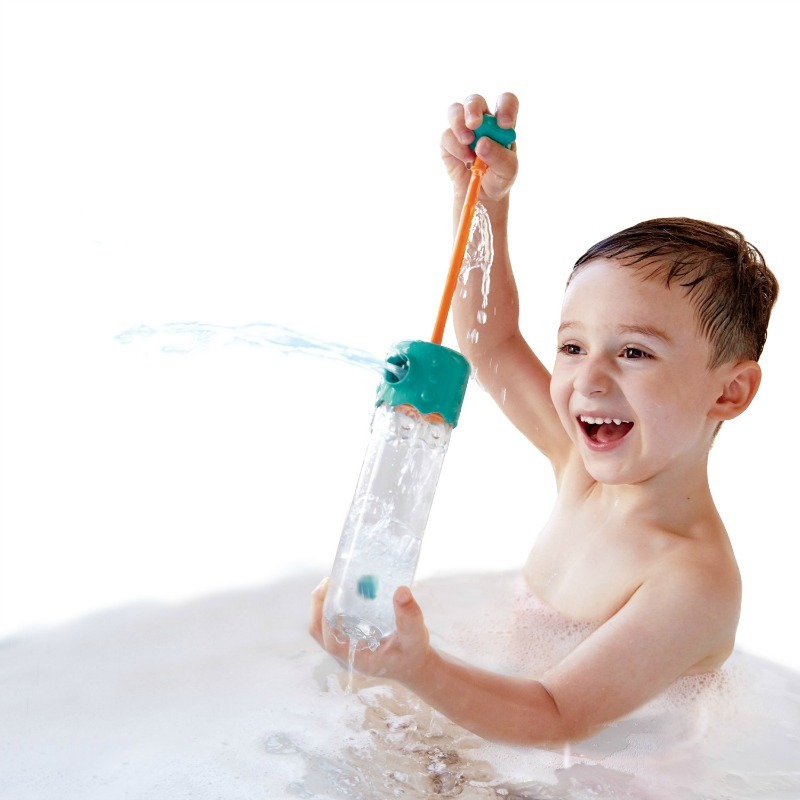 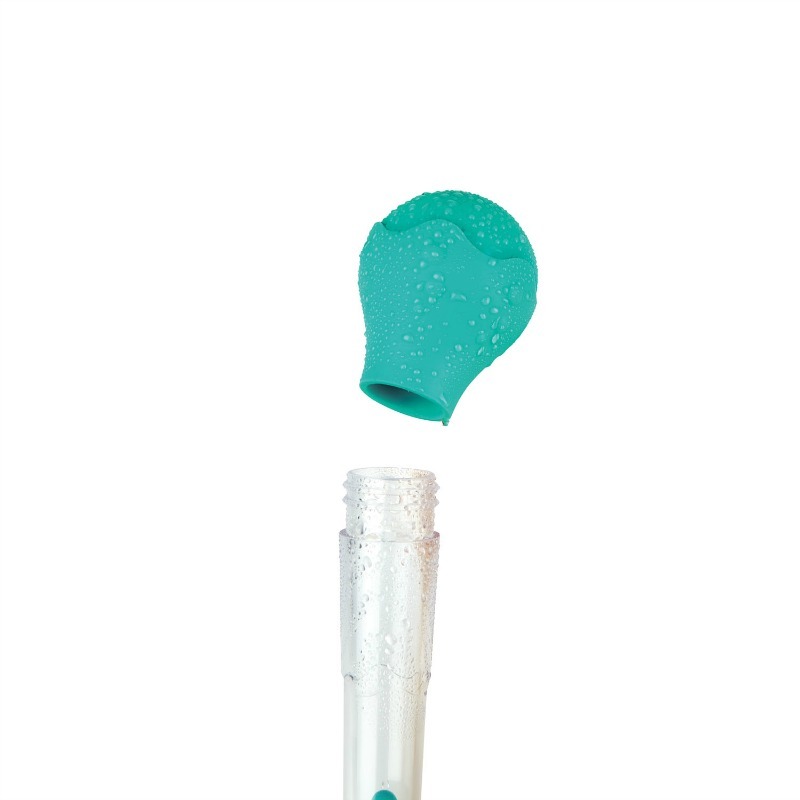 Then squeeze the bulb for a cool water spout!